IMTS 2018 in Chicago - It's Happening, Are You Going? Who Ever Said There Is No Such Thing as a Free Lunch?! DCS Will Be Presenting Closed Loop Manufacturing at IMTS 2018. Come to DCS's Booth 135909 to see Closed Loop Manufacturing in action - connecting CAD definition to manufacturing measurement and delivering immediate results. Why Go to IMTS 2018? 9 shows in one place, thousands of quality, engineering and manufacturing professionals from across North America, hundreds of companies showcasing new technology and advancements, presentations by manufacturing thought leaders, and all in one place? There are more reasons to go than not to go. Why again aren't you going? Where Are We (DCS) At? Looking for the Latest Technology and Innovations? See the latest advancements and learn how other manufacturers are pulling ahead of their competition. The conference, where Technology and Business connect, brings together experts from the industry to give you the most useful and up-to-date technical information available. The IMTS Conference program will focus on six topics: Process Innovations, Alternative Manufacturing, Plant Operations, Automation, Quality and Industry 4.0/IIoT. 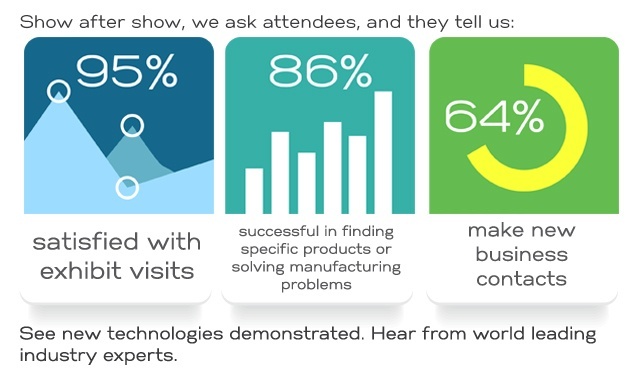 More than 115,000 industrial decision-makers attend IMTS - The International Manufacturing Technology Show to get ideas and find answers to their manufacturing problems. They will see new technology demonstrated ... and choose the best for their needs. Join DCS At IMTS 2018 This Year in Chicago! Let us know you're coming and we'll be happy to take you out for a drink or buy you lunch. Find out about QDM manufacturing automation, or the upcoming GD&T enhancements for 3DCS software, the connections that bring the two together to deliver Closed Loop Quality to some of our biggest clients, or simply let us buy you a free lunch and chat about what's at the show. It's up to you!